Manufacturer & Exporter of Biscuit Cooling System. Our product range also comprises of Water Flow Meters, Sugar Syrup Preparation and Automation System and Sugar Handling and Automation System. 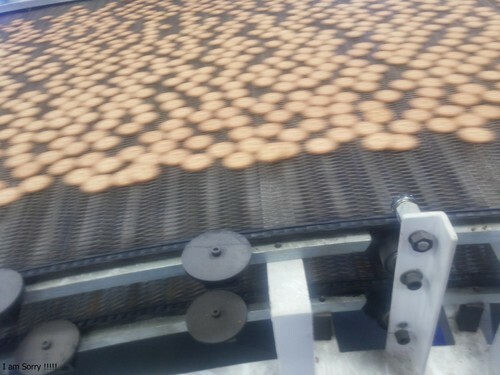 We are a prominent company engaged in offering a supreme quality range of Biscuit Cooling System. These products are made using quality assured raw material and contemporary technologies in line with set industry standards. To maintain the quality, our firm source the raw material from industry permitted merchants who have vast proficiency in this domain. Additionally, our offered product exists in varied stipulation and at industry leading prices. We are the chief firm of Biscuit Cooling System. 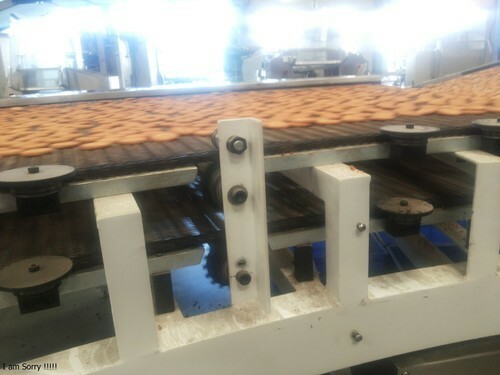 The offered products are used in Biscuite making industries for Biscuite Cooling. Our products are made employing quality raw martial that is bought from trustworthy dealers of the industry. The most advanced techniques are used in the manufacturing procedure of this product. This product range is examined on a diversity of quality parameters to make sure the quality and durability.